It’s finally almost here! 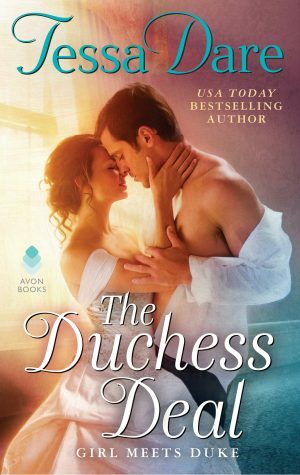 Release day for The Duchess Deal is just a month away. But you can start reading it now, if you like! The first chapter is posted here on my website. If that’s not enough for you, the first two chapters are available in a fantastic free sampler put together by Publishers Weekly. 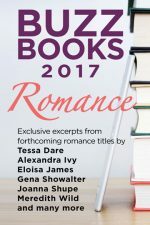 Book Buzz Romance 2017 has excerpts from other exciting upcoming romances, too. It’s available on Kindle, Nook, iBooks, and other e-book retailers. Did I mention it’s free? 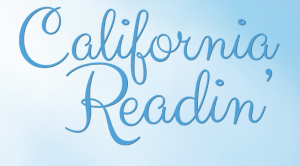 Come join me at California Readin’! Over the past year, I’ve received many letters and questions from readers about the characters from When a Scot Ties the Knot — Maddie, Logan, Aunt Thea, and all of Logan’s men. It seems that many wanted to know that they all ended happily, and I did, too. So I wrote a bonus epilogue as a way to peek in on them a few years later. It got a bit long, so I decided to split it into three parts. 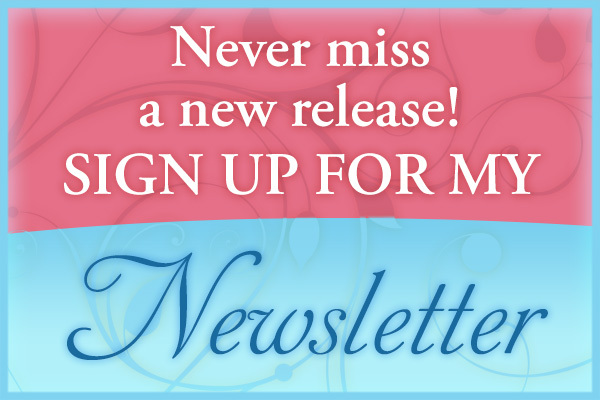 If you’d like future news about my books in your inbox, make sure you’re signed up for my mailing list! 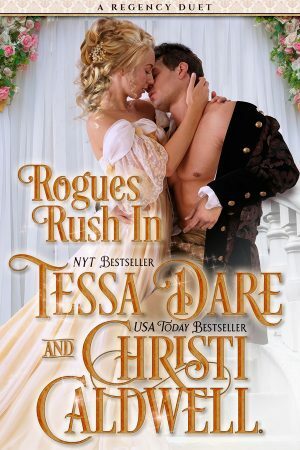 As promised, here’s the first part of my bonus epilogue for WHEN A SCOT TIES THE KNOT! Parts 2 and 3 will follow on Wednesday and Friday, respectively. I’m glad that readers have kept asking about Maddie, Logan, and all the men – I had a lovely time visiting with them again, and I hope you’ll feel the same. Do You Want to Hear Some Great News? Thank you so much to all my readers! Do You Want to Start a Scandal will be on this week’s New York Times and USA Today bestseller lists! I’m so thrilled and grateful to see how readers have welcomed Piers and Charlotte’s story into their lives. Thank you, thank you. Do You Want to Start a Scandal? Of course you do! It’s here! It’s finally here! 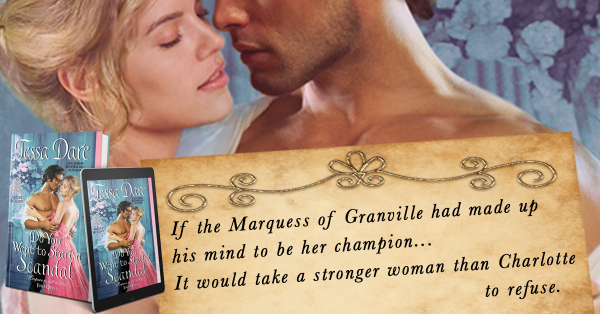 Do You Want to Start a Scandal, Charlotte and Piers’s story, is available in print, digital, and audio. Oh, I had so much fun with these two and their romance. I hope all my readers do, too. Don’t forget! Sunday, October 2nd, 4pm PT: In-person and Virtual Release Party at The Ripped Bodice in Culver City, CA. If you can’t make it into the store, we’ll be streaming part of the event via Facebook Live (watch my FB page for more details), and you can preorder a personalized signed copy and it will be mailed to you! Upcoming Book Signings, Virtual and In-Person! 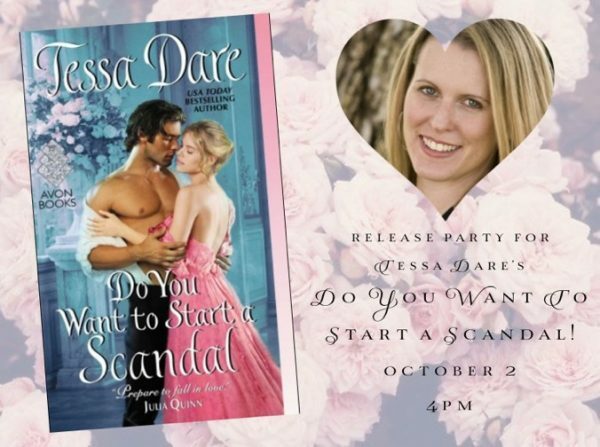 I’m getting so excited about the release of Do You Want to Start a Scandal (recently given a starred review in Publisher’s Weekly) on September 27. To celebrate, I’ve got signing events this fall on both coasts, and my first ever virtual signing for readers who can’t attend in person! Sunday, October 2nd, 4pm PT, In-person and Virtual Release Party at The Ripped Bodice in Culver City, CA. If you can’t make it into the store, we’ll be streaming part of the event via Facebook Live (watch my FB page for more details), and you can preorder a personalized signed copy and it will be mailed to you! Sunday, October 16, 11am-2pm – New Jersey Romance Writers’ Hearts and Sparks Reader/Blogger Appreciation Brunch – at the Renaissance Woodbridge Hotel in Iselin, NJ. Advance paid registration required.